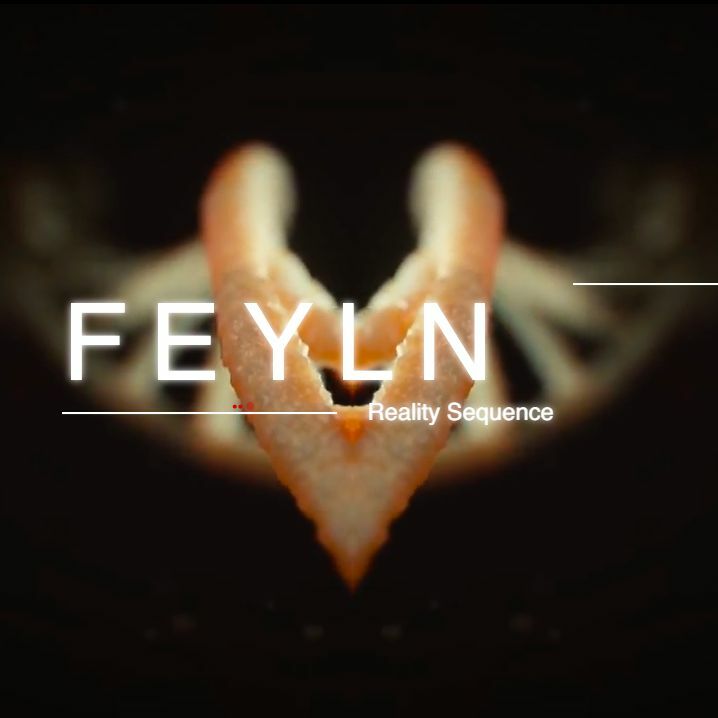 FEYLN, “Reality Sequence”: The groove is real. Here’s a track that should move all dance floors with a reason to exist. Amazingly groovy loop that’s running through the entire track. Sounds like a sort of twisted electrified waterfall from the blackest hell. I totally dig it, it was a right choice to let it run nonstop, only sprinkled with techy details to spice it up. Simple formula but damn, it works! To be honest I’m not too sure about the longer, plucky melodic synth breaks, they do offer a variation I suppose but for me it becomes a distraction. If it just ran for seven minutes straight with no major breaks I’d be totally happy as it were, that’s how groovy it is. And speaking of duration: This track has a proper length for a club track. I’ve earlier vented my frustration over obvious club tracks that’s clocking in at ~3 minutes. That’s only half a track, guys. Anyway, FEYLN offer some seeerious energy here. Minimalistic, but huge. Not too complex, still with depth. I just want to take this track with me to a massive rig at a club and fire it up. I am also truly returning to the purpose of this blog now: To offer exposure to undiscovered electronica artists. This guy here started releasing tracks last year and has a rather low following, that’s great! This release totally deserves your attention if you’re into deep, techy club tracks. So we obviously added this track to our “Beatradar Selections” playlist on Spotify, but in addition it is also added to our “The Techno Club” list, where we collect the very best techno tracks as we find them. Worth following if techy grooves are your thing!